The post cites Google Health, a previous attempt at delivering personal health data, as an example of how tough it is to navigate the space of fitness tracking while giving users valuable and meaningful information based on their data. 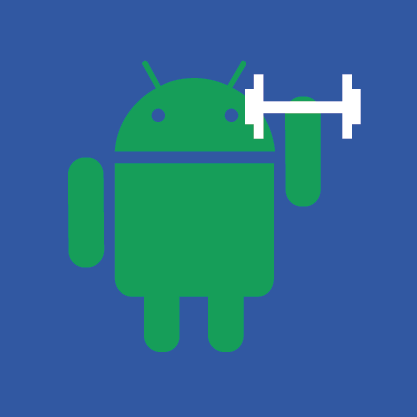 We have independently received information indicating that Google is working on a new fitness service, so we will revisit this topic again soon. In the meantime, check out Forbes' full report below.